Most nights our house echoes with the banter of two teeny girls playing with toys, bare feet padding down the hardwood floors, each chasing after the other one and usually trying to retrieve a toy that one sister has claimed. Two tiny hands lock on the toy and before I know it, both of them are red-faced and trying to pull it away from the other one, high-pitched squeals and eyes welling up with tears. Sometimes there is even hair pulling (Milly, that would be all you) and there is almost always crying involved. Usually, it ends with me just taking the toy or giving Everly the same rundown she’s been hearing since Milly could take stuff: “She’s just a baby. She doesn’t know how to share yet. Just give it to her. Be a big girl.” And she does, reluctantly, and I wonder if it’s wrong, what I’m doing. Some days I break up more fights than I can count, and I wonder if you both know, amid all the drama, just how sacred your sisterhood really is. Tonight, as I was putting Everly to bed, she brought up the beach and how she is excited to go back this summer. We talked about going into the ocean on the big pink raft with Ganny, eating popsicles by the pool, and how much fun we were going to have. I mentioned her pink floatie and how important it was for us to be safe by the water this year. “Mommy. I don’t want Milly to go by the water,” she said, her voice taking a serious tone. Thinking she was already not wanting to share the ocean with her little sis, I explained that Milly was going to swim with us this year. “I just don’t want anything bad to happen to her,” her voice cracked softly. “I’m just worried about her and I know she’s gonna fall in the water, and I just don’t want anything bad to happen to her!” Before I could say anything else, she burst into tears and hugged me tightly, tears streaming down her face. I shushed her and held her close as she calmed down, explaining that she was a good big sister, and that it’s OK to be worried about Mil but that she was going to be OK, and that we should always watch out for her. 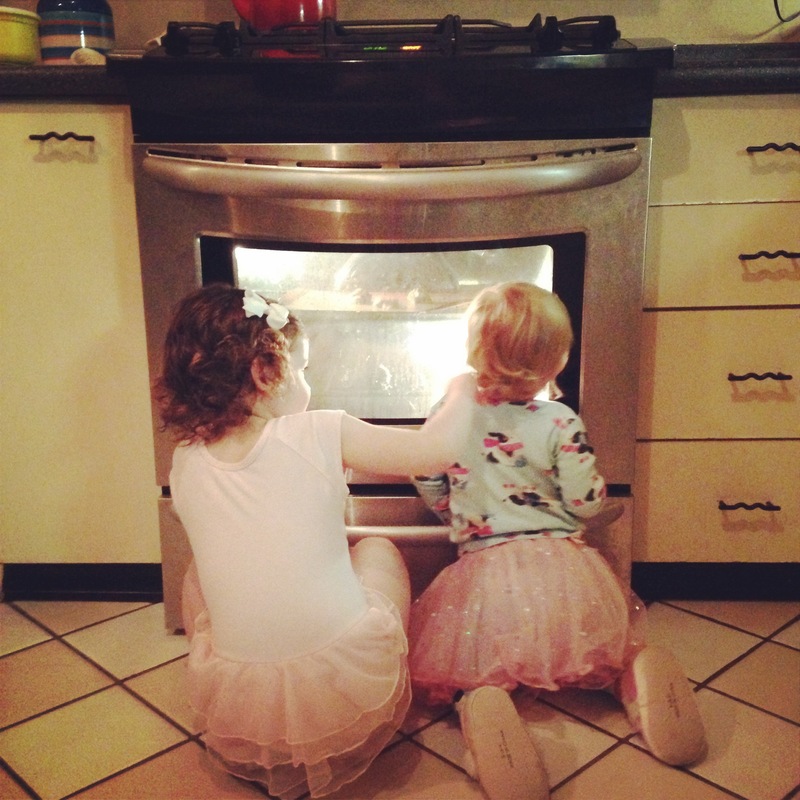 Dear Everly & Amelia, I am sure there are many more arguments with each other in your futures, but my only wish is that you never stop looking out for each other, and that you always remember, that even at 3 1/2 and 16 months old, you were each other’s world.